Needing a little outfit inspiration for the upcoming Easter long weekend? Glamour Mama has scouted the perfect outfit to hop on into, for brunch and beyond. Order everything online and wear by the weekend! 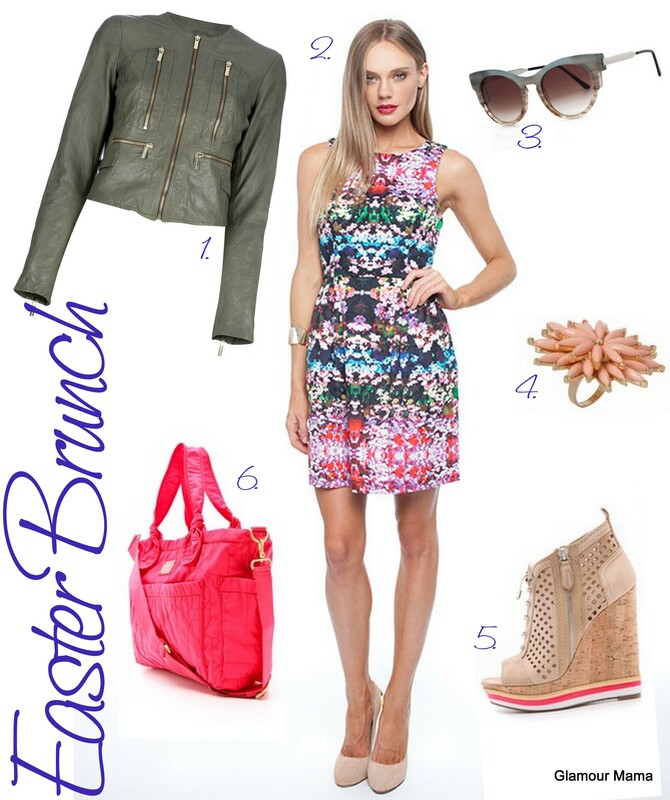 Do you like to dress up for Easter Sunday brunch?